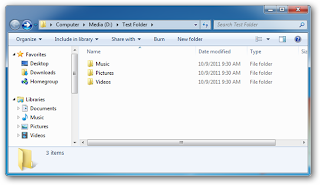 If you want to create a large number of folders in Windows it is simple. 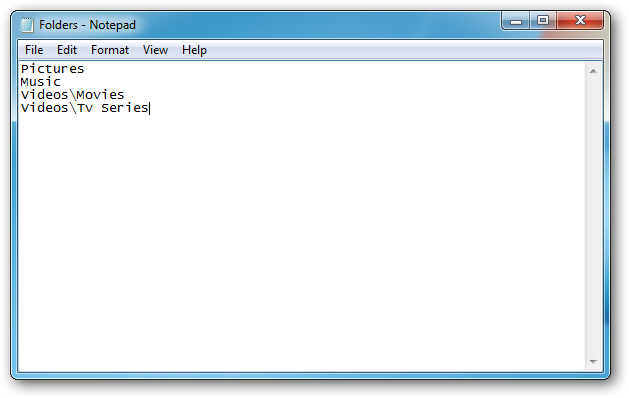 The first thing you need to do is type a list of the folder names you want to create in a plain text document. 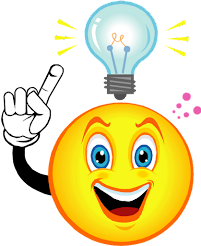 You should put every new folder on a new line and if you want to create sub-folders just put a “\” after the parent folder and type the name of the sub-folder. Save the text document. Now head over to the developers website, and grab yourself a free copy of Text 2 Folders application. Once the portable application has downloaded unzip the file and run it. 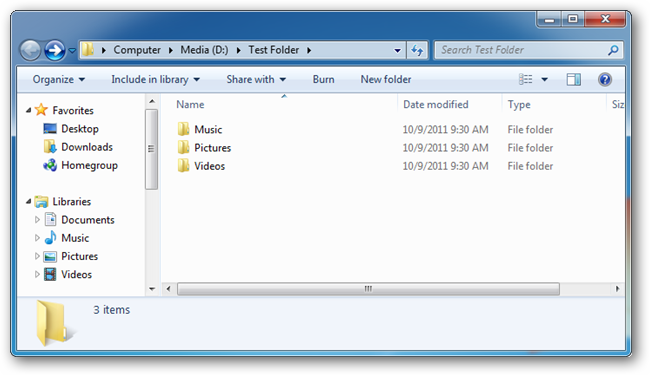 Click the Root Folder browse button, and browse for a folder that you want your folder structure to be created under. 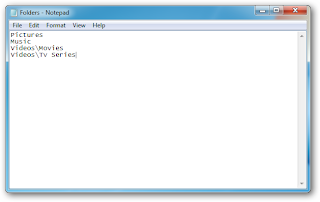 Now hit the second browse button and locate the text file we created earlier. Click create folders and that’s all. There the folder are created.